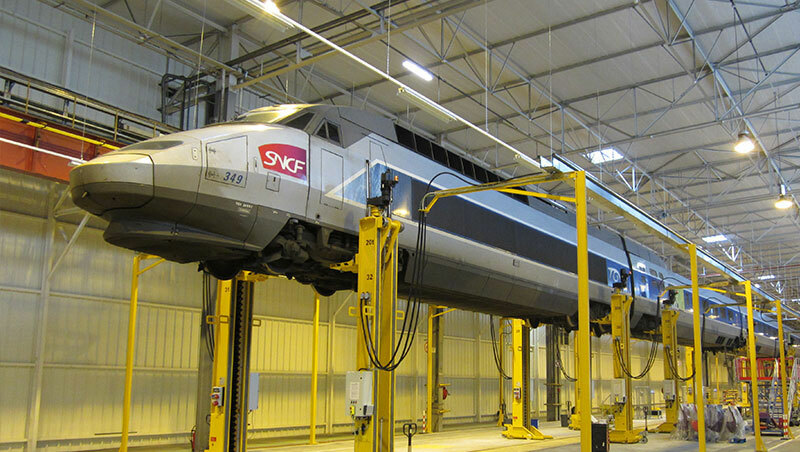 The product range on vehicle technology comprises rail vehicles and accessories for main lines operators, sidings, commuter companies and metros. 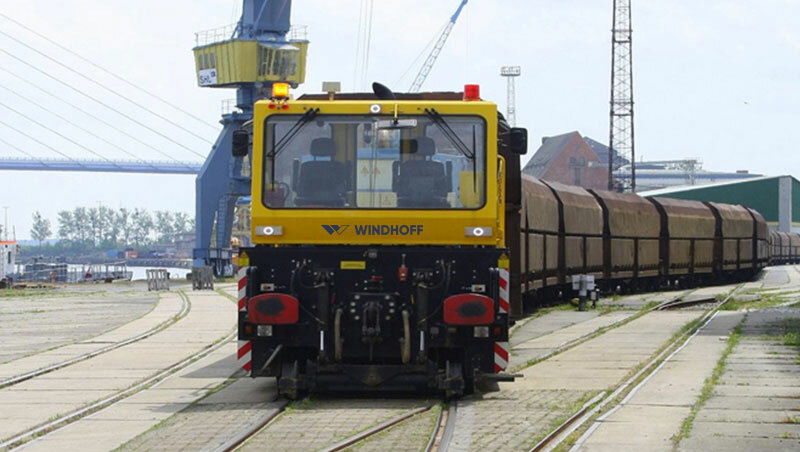 WINDHOFF Bahn- und Anlagentechnik GmbH is well established as a global supplier of systems and equipment for railway depots and commuter train operators. 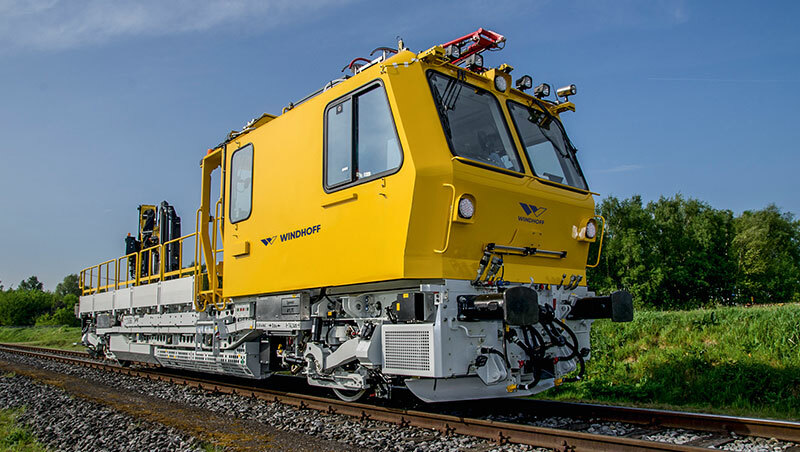 The product range at WINDHOFF Bahn- und Anlagentechnik GmbH comprises the complete aspect of shunting technologies. 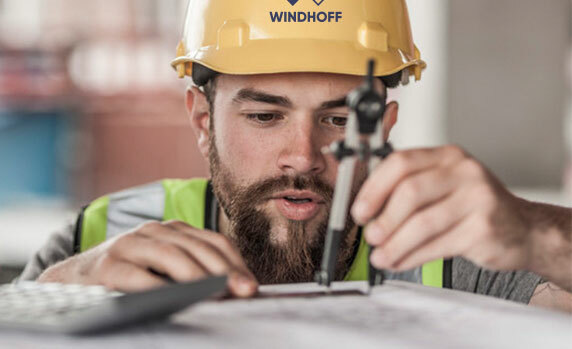 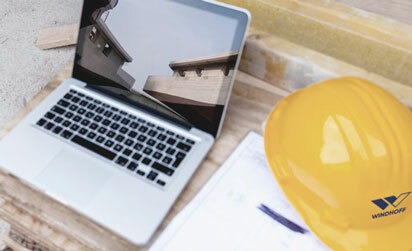 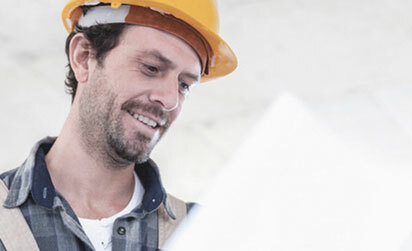 As an innovative company from Rheine, Germany, we provide optimised technical solutions for any given situation whether custom-tailored systems or off-the-shelf series products.